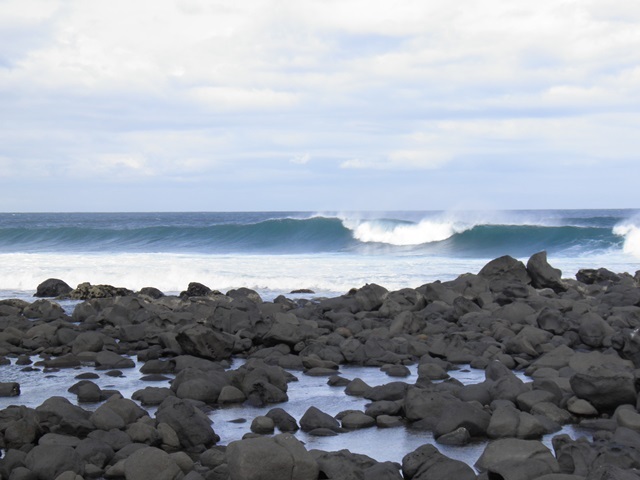 Wave: world class, powerful, reef-rocky, right. 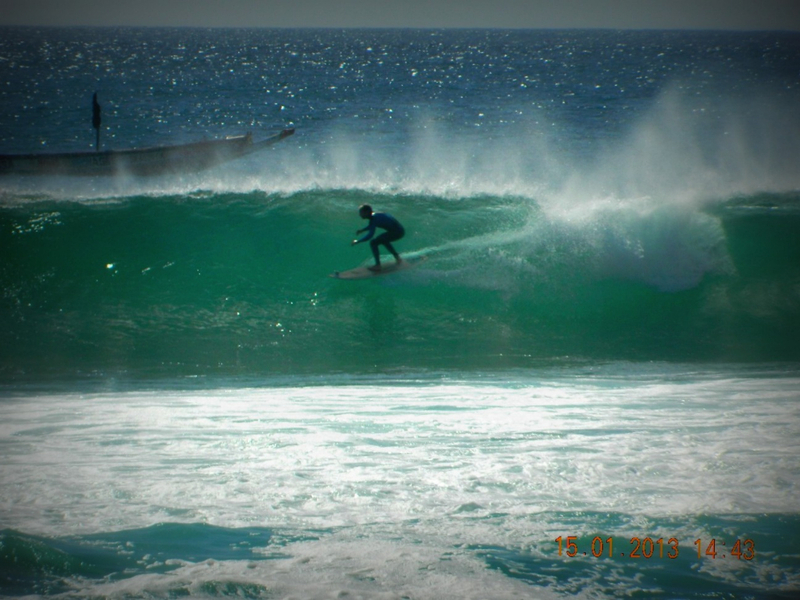 Good swell direction: North, NorthWest, West. Starts working at 1.0m-1.5m / 3ft-5ft and holds up to 5m / 16 ft and over. Best with midle tide. 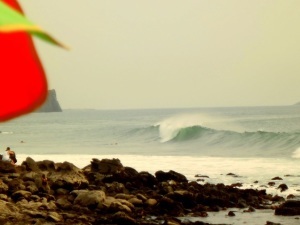 Wave: world class, reef-rocky, right direction, hollow, powerful. Good swell direction: West, SouthWest. Good wind direction: North, NorthWest, SouthEast. Starts working at 1.0m-1.5m / 3ft-5ft and holds up to 3m+ / 10ft+. Best with midle hight tide. 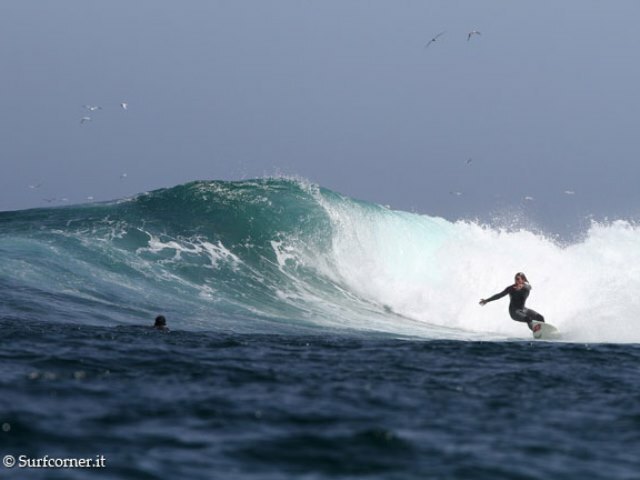 Wave: world class, reef-rocky, right and left, barrel, hollow, fast. Frequency: constant from January to June. 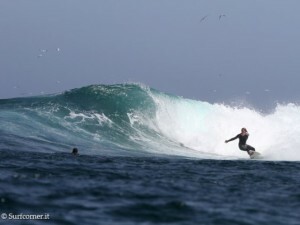 Good swell direction: North, West, SouthWest, South, SouthEast, NorthEast. Good wind direction: North, East, NorthEast. Starts working at 1.0m-1.5m / 3ft-5ft and holds up to 3m+ / 10ft+. Best with low and mid tide. 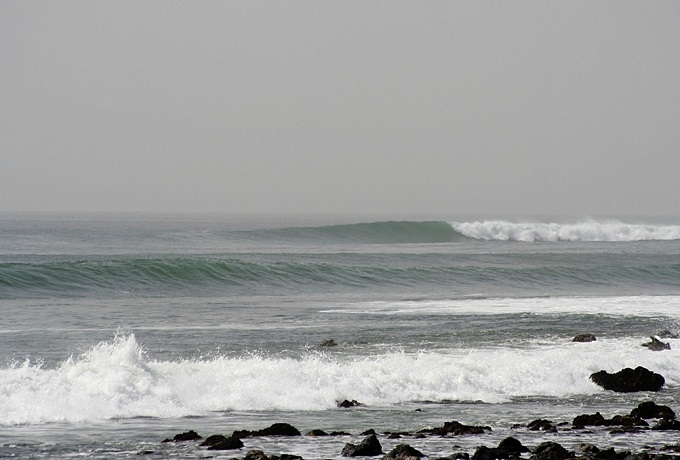 Wave: world class, reef-rocky, right, powerful, fast. Frequency: constant from September to December. Good swell direction: North, West, North West. 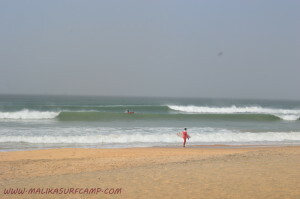 Wave: world class, sand, right and left, long. Good swell direction: NorthWest, South. Starts working at 1.0m-1.5m / 3ft-5ft and holds up to 3m+ / 10ft+. Best with hight and mid tide. Wave: reef-rocky, right and left, fun, barrel, fast. 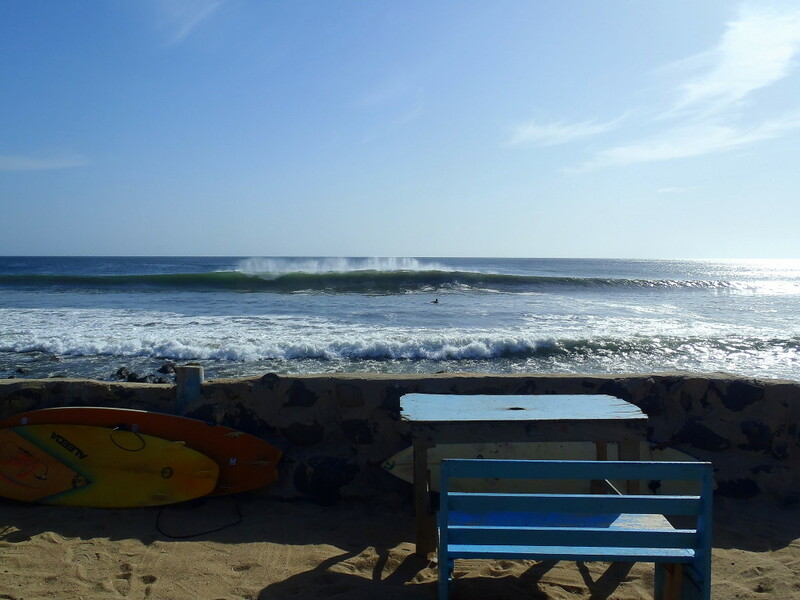 Good swell direction: NorthWest, West, South. Starts working at Less than 1m / 3ft and holds up to 2m+ / 6ft+. All tides. 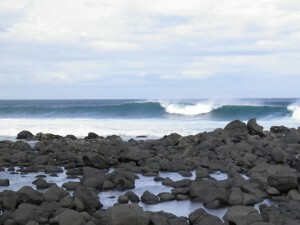 Wave: reef-rocky, right and left, fun. Good swell direction: North, NorthWest. Good wind direction: South, SouthWest. Starts working at 1.0m-1.5m / 3ft-5ft and holds up to 3m / 8ft. All tides. 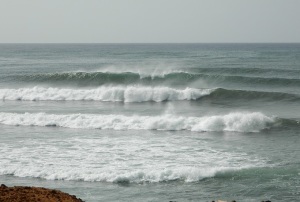 Wave: point-break, right, hollow, powerful. Dangers: urchins, rips / undertow, rocks. 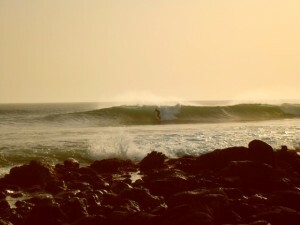 Good swell direction: NorthWest, West, SouthWest. Good wind direction: SouthEast, East, NorthEast. Starts working at 1.5m-2m /5ft-6ft and holds up to 4m+ / 12ft. Best with mid and high tide. 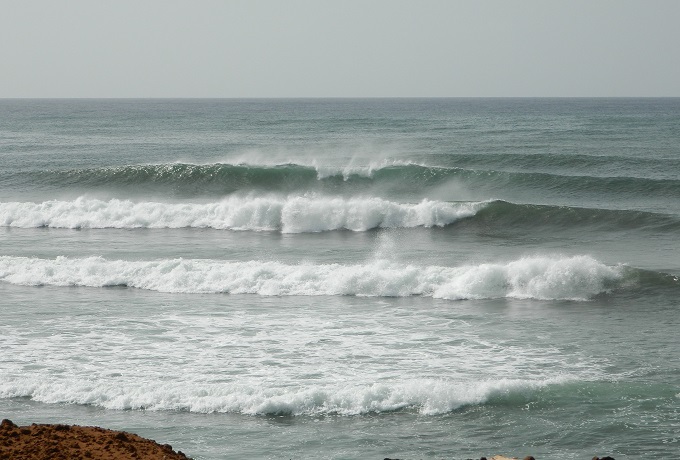 Wave: beach-break, right and left, fast and powerful. Good wind direction: SouthWest, South, SouthEast. Starts working at 1.0m-1.5m / 3ft-5ft and holds up to 3m+ / 10ft+. Best with mid tide. Wave: beach and rocks, left, long. Good swell direction: South, North, South-West. Starts working at 1.0m-1.5m / 3ft-5ft and holds up to 3m+ / 10ft+. Best with mid high tide. 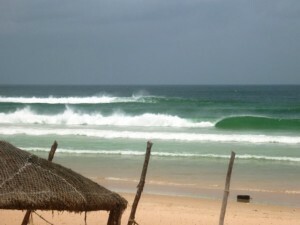 Wave: beach break, right and left, long. Starts working at 1.0m-1.5m / 3ft-5ft and holds up to 3m+ / 10ft+. Best with mid low tide.